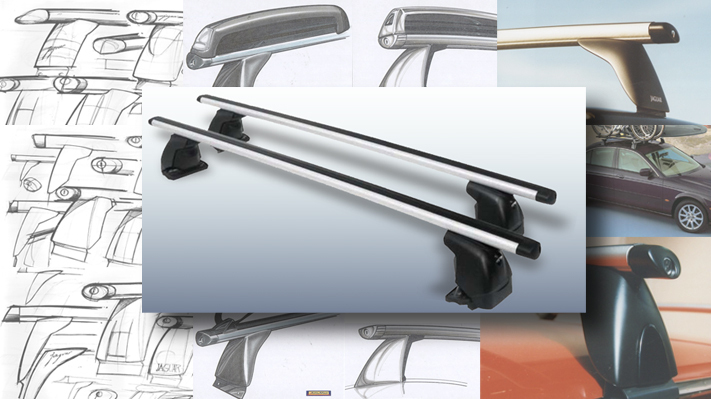 Design for Silverline Automaxi roof bars. (15 years of production). The product is available in different versions depending on customers, brands and positioning.